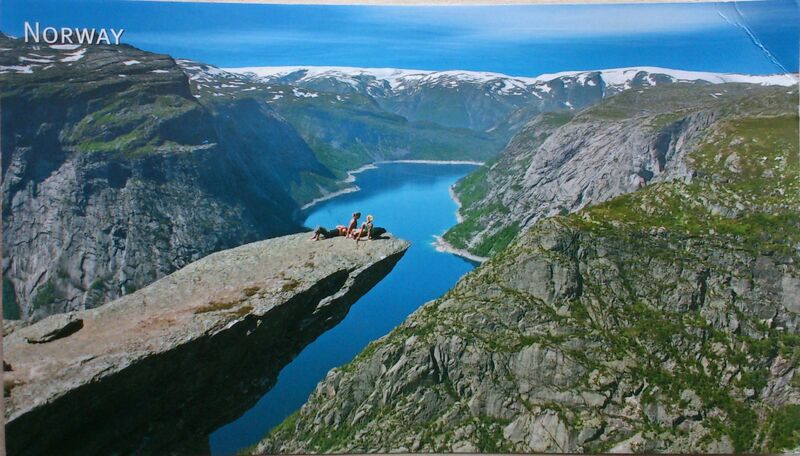 Trolltunga is a piece of rock that stands horizontally out of the mountain above Ringedalsvatnet in Skjeggedal in Odda, Norway. The name translated to English is The Troll’s tongue. More pictures you could see here. 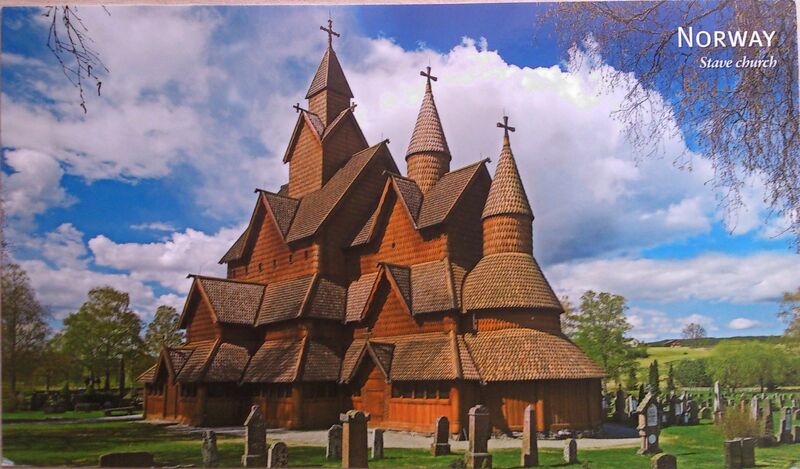 Heddal stave church (Heddal stavkirke) is Norway’s largest stave church. 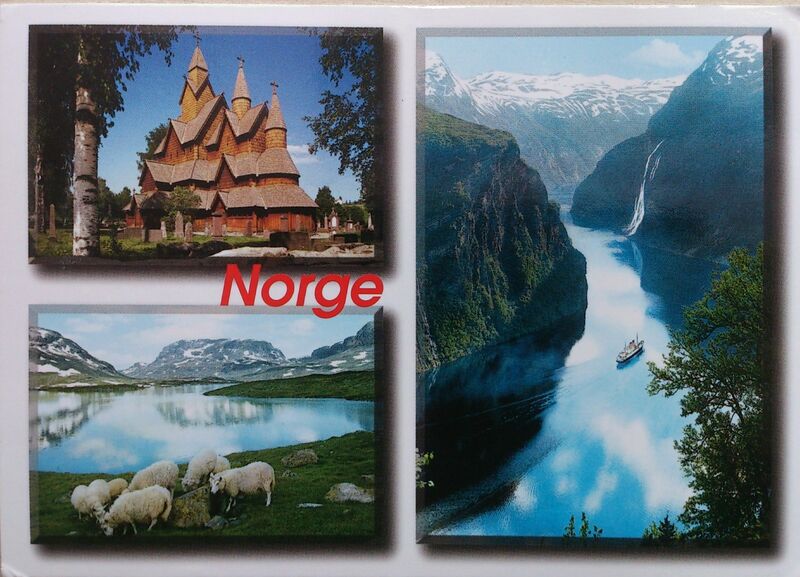 It was constructed at the beginning of the 13th century. After the reformation, the church was in a very poor condition, and a restoration took place during 1849 – 1851. However, because the restorers lacked the necessary knowledge and skills, yet another restoration was necessary in the 1950s. Tomorrow Finn will bring you the moon. Pretty toys for my little child to play with. And so the riddle was solved. The builder was called Finn, and he lived inside Svintråberget. Finn, known as Finn with the Fair Hair, could not stand the sound of the church bells, and so he later moved to Himing (in Lifjell).